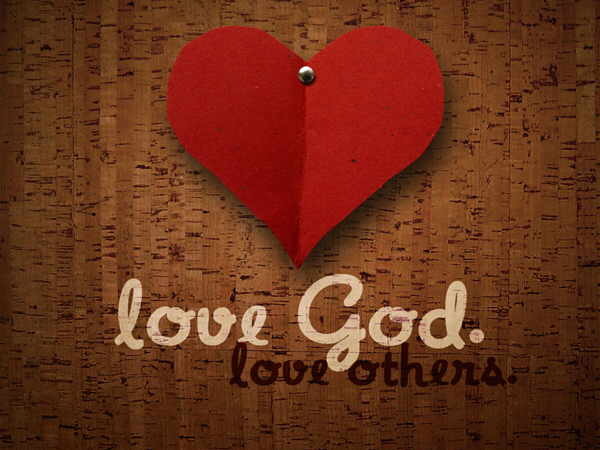 John 13:34-35 (TLB) says, "And so I am giving a new commandment to you now - love each other just as much as I love you. 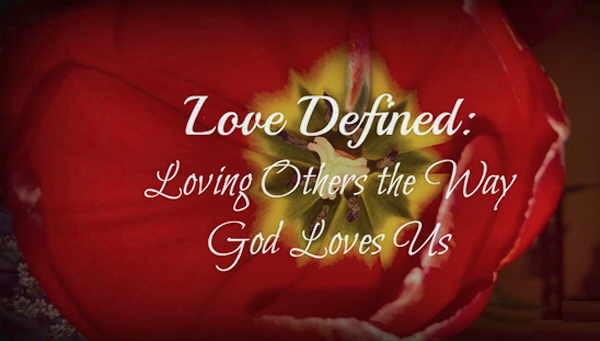 Your strong love for each other will prove to the world that you are my disciples." Just think about it - there is not one person Jesus does not love and did not come to save - this includes everyone you lock eyes with, walk past on the street, hear about in the news, live next door to, stand behind in line at the grocery store, or sit next to in the waiting room. When we actively love those around us, putting their needs before our own, we are taking the same amazing love that Jesus has poured out to us and becoming a living, breathing, beautiful display for humanity. You see, while many believe love is a just a nice, heart-warming feeling, as Christians, we are called for it to be more than that - we are called to take action. We can share God's love by noticing the unnoticed, loving the unlovely, or even by extending grace to those who are not so easy to be around. "Love from the center of who you are; don't fake it. Run for dear life from evil; hold on for dear life to good. 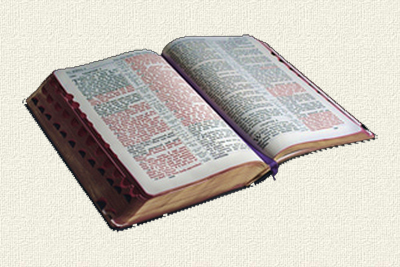 Be good friends who love deeply; practice playing second fiddle... Help needy Christians; be inventive in hospitality. Bless your enemies; no cursing under your breath. Laugh with your happy friends when they're happy; share tears when they're down. Get along with each other; don't be stuck-up. Make friends with nobodies; don't be the great somebody." 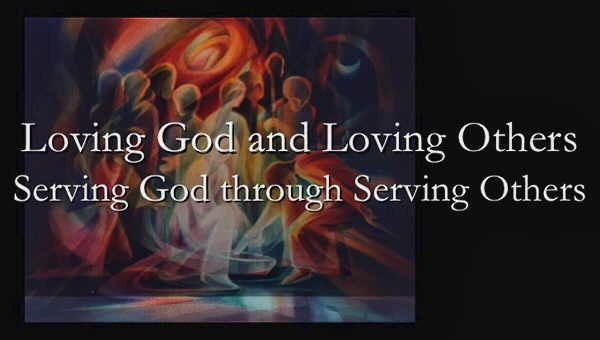 Let's make it our prayer today to ask God to help us actively love others - to actively walk across the street to help our neighbors, to actively cook a warm meal for a friend in need, or to actively visit a near-by nursing home to love on the elderly. Let us ask Him to lead us to places where He wants us to shine His light and ask Him for the courage and strength to share His love with all who surround us in our daily lives. And, maybe when we do this, we will guide people to His beauty and they, too, will begin to actively love others and then, who knows how many lives will be impacted?